Replace your worn out or non existent S197 Mustang's brake pedal pad with a OEM direct replacement brake pedal pad from LMR! Brake pedal pads are known to deteriorate over time. 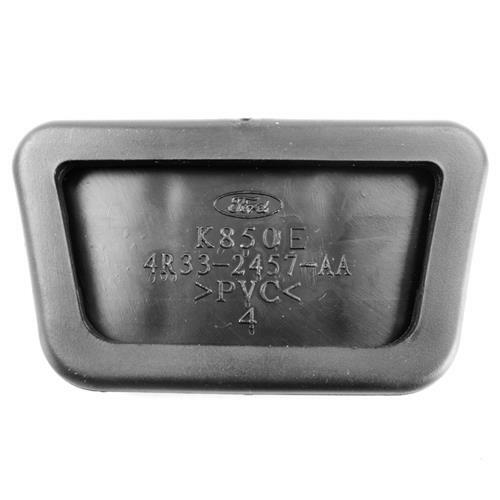 If your S197 Mustang's brake pedal pad is falling apart or non existence it might be time to replace it. What better way to replace your brake pedal pad than with a Ford original direct replacement from LMR. 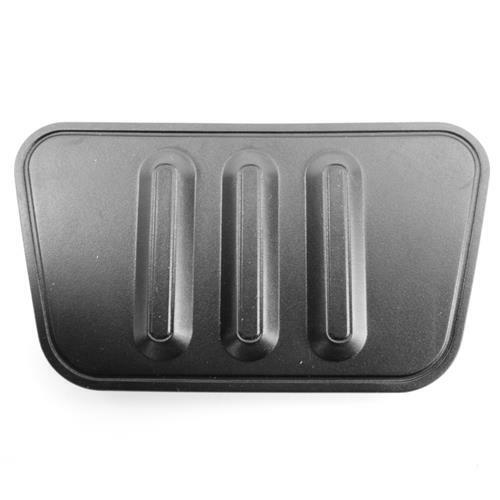 This 2005-09 brake pedal pad will ensure that your foot stays on the brake pedal.